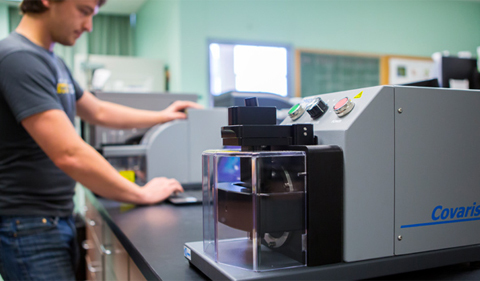 The post 1804 Grant Funds New Equipment for Molecular Research appeared first on Ohio University | College of Arts & Sciences. The post Ohio University Genomics Facility Celebrates 10th Anniversary appeared first on Ohio University | College of Arts & Sciences. Ohio University’s Genomics Facility celebrates its 10-year anniversary with an open house on April 13, from 3:30 until 5 p.m. Cake and refreshments will be served, with DNA games, facility tours, activities and a raffle at 5 p.m. 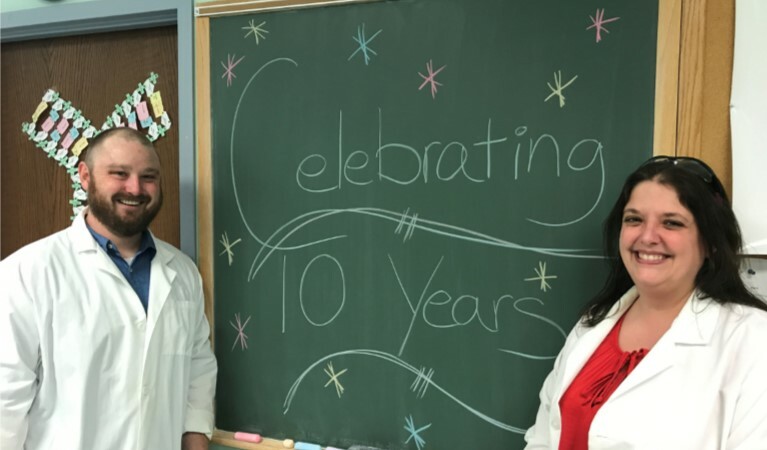 The post Genomics Facility Celebrates 10-Year Anniversary, April 13 appeared first on Ohio University | College of Arts & Sciences.